What do you want the most after a long night? 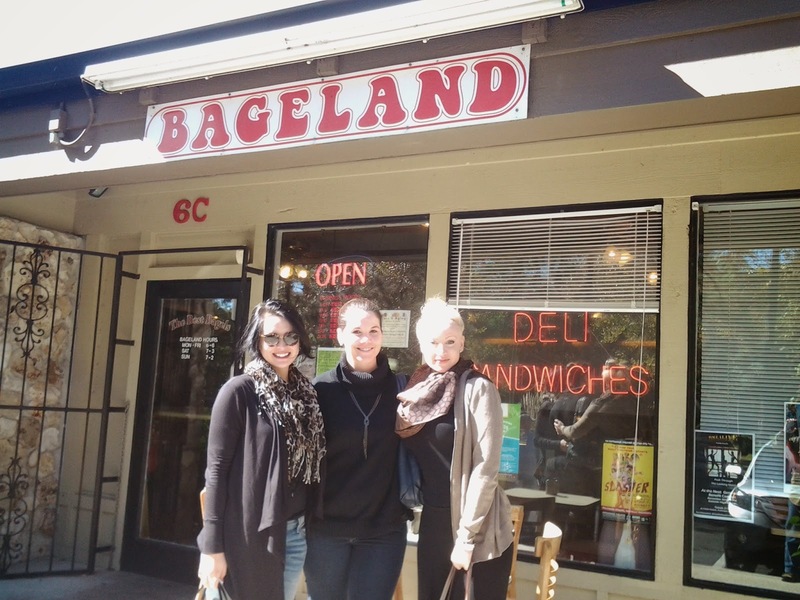 Bageland is the best breakfast place to go when you are in Gainesville. 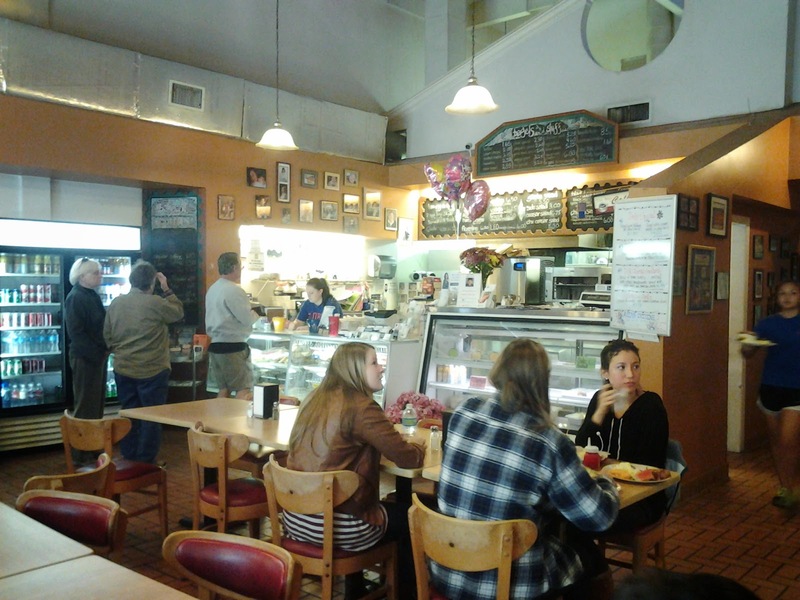 Bageland has been serving Gainesville for over 35 years. 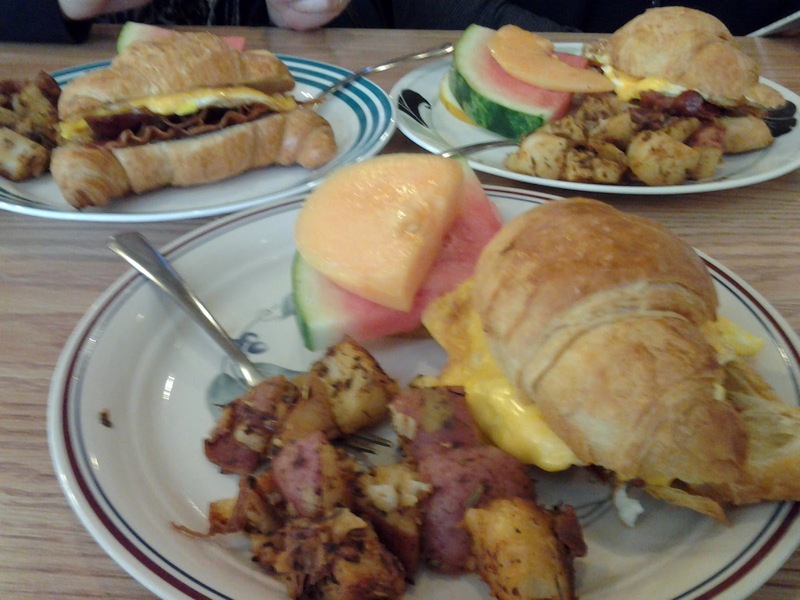 Bageland makes their baked goods fresh every day. You can definitely tell everything is fresh. 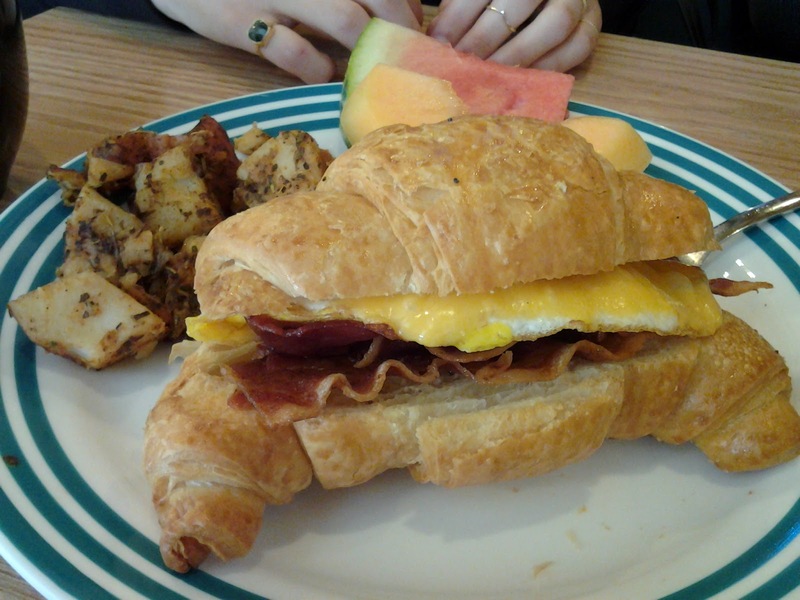 My recommendation is the egg sandwich special, with bacon and american cheese, on a croissant. I have to admit, this sandwich is so good we went two days in a row!